Synonym (also Cher Kee) for the grape variety Catawba; look there. 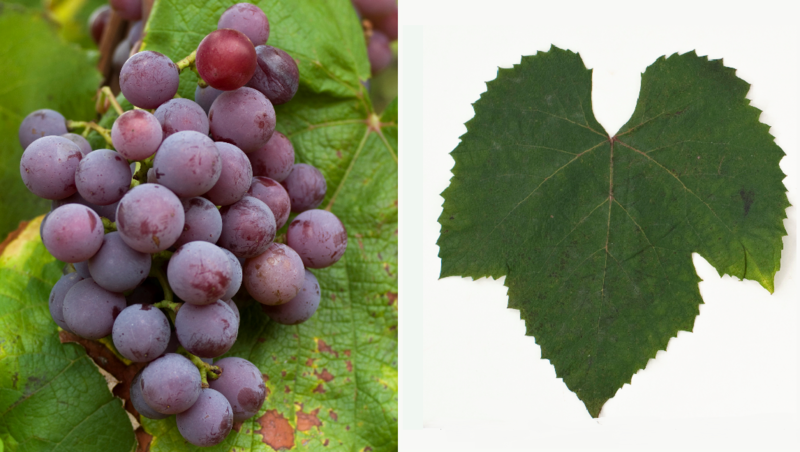 The red grape variety comes from the United States; It is named after the river of the same name in North Carolina or Sioux Indian tribe. Synonyms include Arkansas, Catalan, Catalan Rojo, Catawba Rosa, Cher Kee, Cherokee, Fanches, Francher, Francher Kello White, Francher Kells White, Lebanon, Lebanon Seedling, Lichigan, Lincoln, Mammoth Catawba, Meads Seedling, Mecleron, Merceron, Michigan Muncy, Muncy Pale Red, Munipale Red, Omega, Red Muncy, Rose of Tennessee, Red Captraube, Saratoga, Singleton, Tekomah, Tokay and Virginia Amber. Next Concord. Norton and Scuppernong she is one of the most historically important American vines. This page was last modified at 18 January 2018 at 18:45.